Time goes on. So whatever you’re going to do, do it. Do it now. Don’t wait. Gaston D’Agrivieri is a writer and director based in LA. Born and raised in Mendoza, Argentina, Gaston began studying acting in his teens and eventually made his way from the stage to the big screen. He immigrated to Columbus, Ohio and eventually settled in Los Angeles, California. Early exposure to such vast cultures instilled a curiosity in Gaston that has always inspired and informed his work. He found cinema as a way of understanding American culture and developed an avid passion for seeing life through the lens of film. 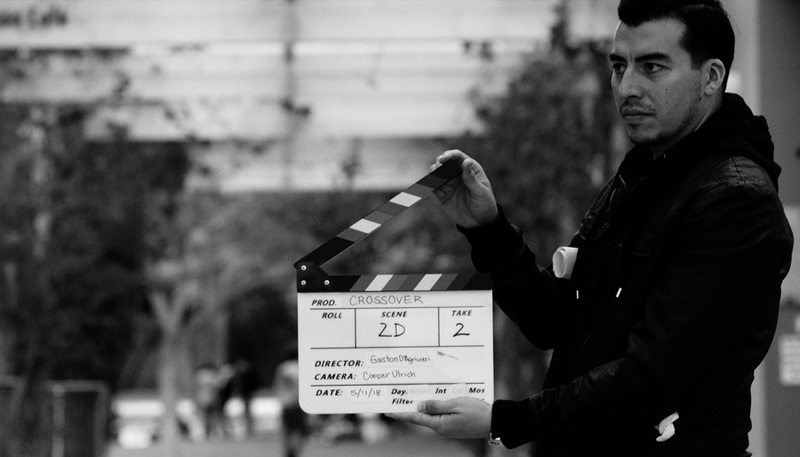 Most recently, he co-wrote and directed the award-winning short film CROSSOVER, which won multiple awards, including BEST FIRST TIME DIRECTOR. Gaston attended The Beverly Hills Playhouse and The Groundlings, both in Los Angeles. 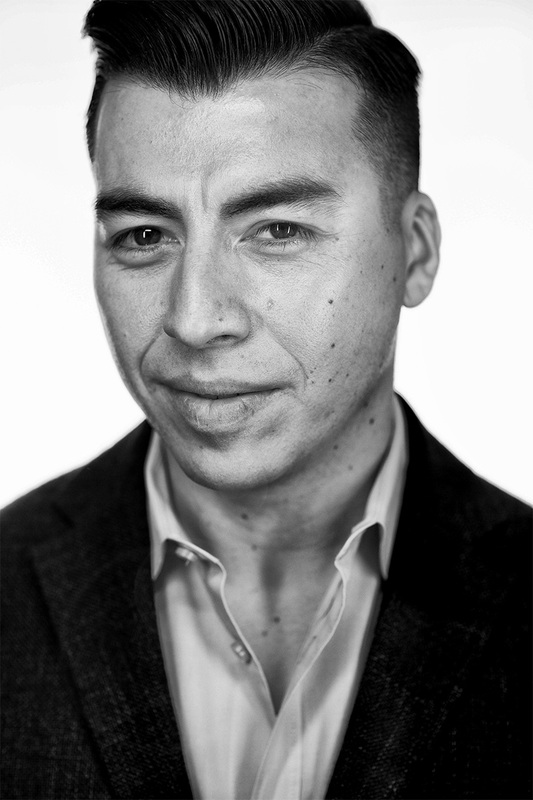 He holds a BA in Computer Science and Interactive Media from The Art Institute and is currently pursuing an AA in Cinema Production at Los Angeles City College. He is in development on a millennial dramedy pilot version of his award-winning short film CROSSOVER, the comedy pilot NoHo, the limited-series drama DETECTO, all of which he wrote; and the feature horror/thriller FISH-HOOK. Copyright © 2019 Gaston D'Agrivieri All rights reserved.